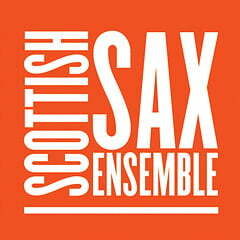 Actor extraordinaire Ewan Bremner approached us to design the sleeve for his first foray into music, his debut album ‘Sprinter’. 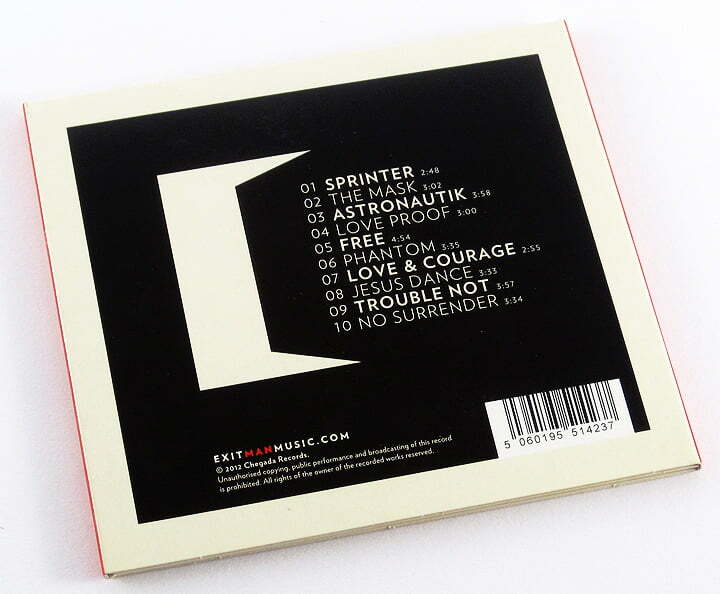 Always interested in music, the time had come for him to finally record some of his own tracks and created this unique album. 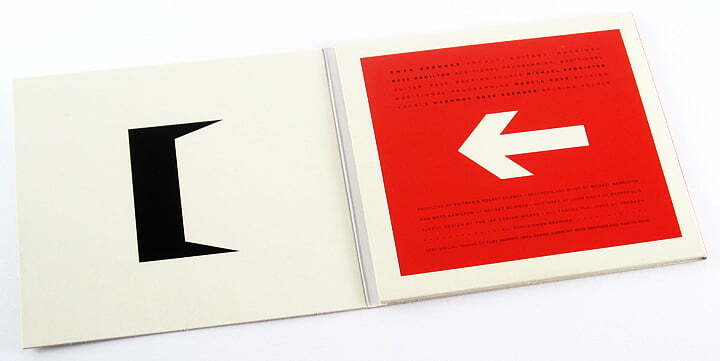 We loved the mix of unusual vocals and electronics and listened to the album constantly while designing the sleeve. 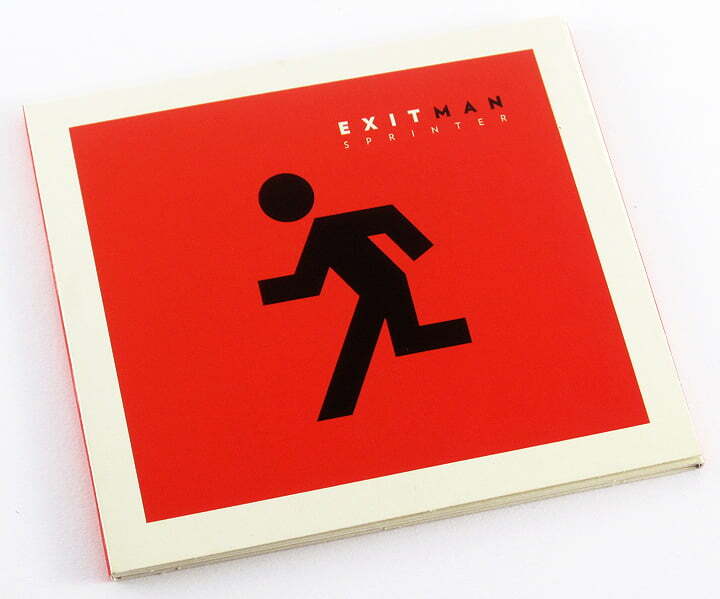 Released as Exitman, Ewan wanted to riff on the classic exit sign iconography, which was developed into this bold & vibrant CD sleeve. 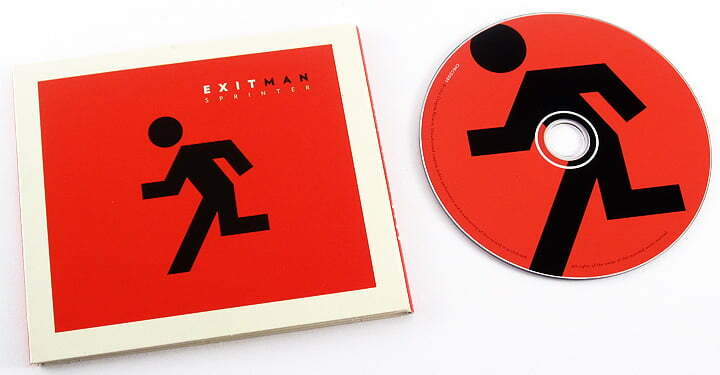 The Exitman icon was used as the bands logo thereafter, and used through the promotions both online and in print.